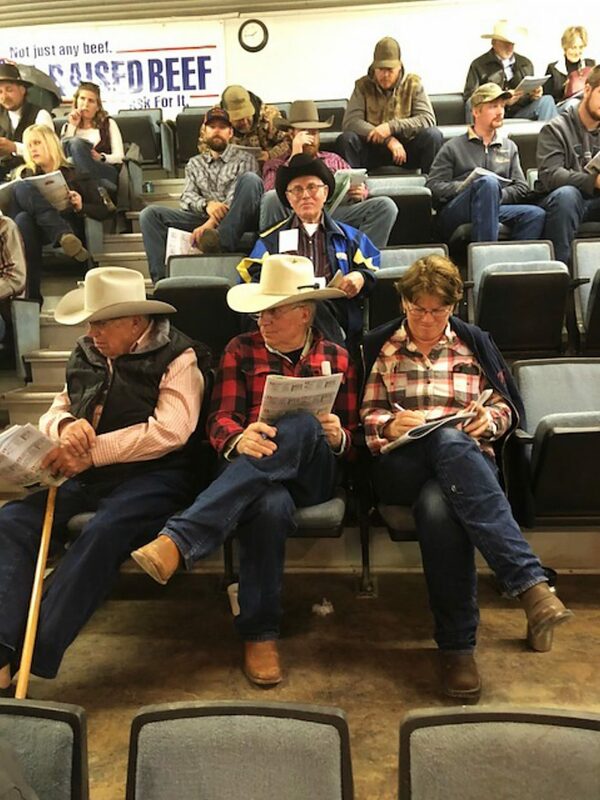 Chuck Hubing and Bob and Ruth Fortune, U Lazy U Ranch Belvidere, South Dakota. DeAnn and Troy David, Lenora, Kansas. 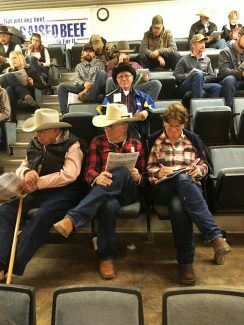 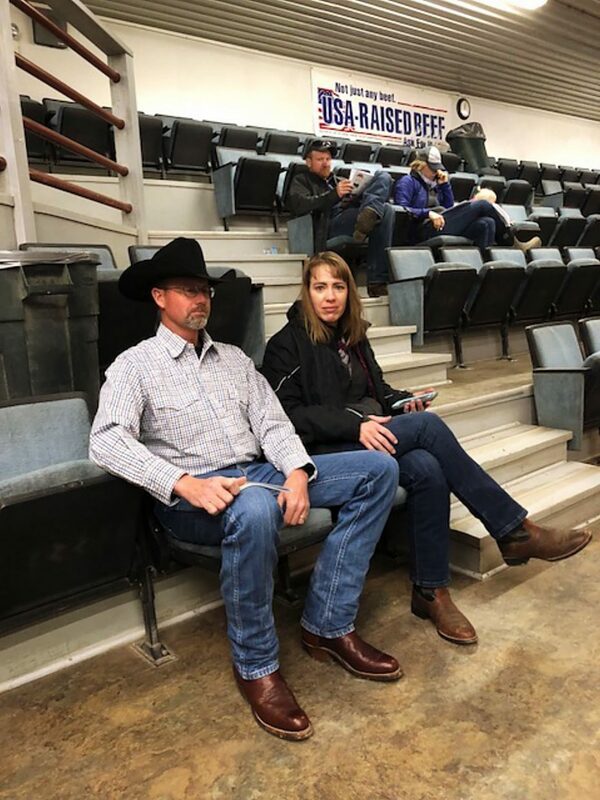 Great day for the Sinclair Cattle Company Herd builders Sale, as they offered a great set of bulls and females that drew a big crowd to the seats at Buffalo Livestock.